Comment: I would like to get an estimate for getting a leak repaired in a roof. Comment: Relatively new homeowner to this home. Have noticed recent leak around chimney area. Not sure of age or when this section of roof was installed and previous owner was deceased. Comment: Raccoon tore a hole in roof. Inside ceiling dripping. Comment: Sheâd roof is severely compromised. Uneeda Home Improvement Company, Inc.
1105 W. St. George Ave.
Middlesex Roofing Contractors are rated 4.70 out of 5 based on 5,737 reviews of 102 pros. 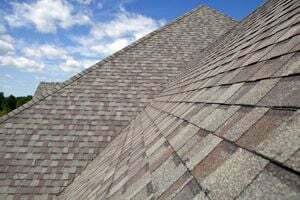 Not Looking for Roofing Contractors in Middlesex, NJ?